If you are considering installing a water filtration system in your home, there are a few things that you need to consider before you do so. Here are five key things you should consider. Drinking Only or Whole House? One of the first things that you need to take into consideration is whether you just want to filter your drinking water or if you want to filter all of the water you use in your home. For many people, the best solution is to have a combination of both a drinking water and whole house water treatment system for their home. Before going out and buying a filtration system you need to know where it comes from. Water from the city isn’t always perfect but often it can be much safer than water from a well. Studies have shown that 40% of private wells tend to contain E. coli and other types of dangerous bacteria that can make you and your family ill. Knowing what kind of water you have is key in choosing the right filtration system. Treatment systems often will be sized according to the average total water used by those who live in the home. Telling a company how many live in your home on a daily basis is going to make it easier for them to figure out what size system that your home is going to need. The system size will be determined by the amount of showering, toilet flushing, washing machine use, and dishwashing that goes on in your home. So, the more bathrooms you have, the larger system you might need. Knowing what’s in your water will play a huge part in evaluating the kind of treatment you’ll need for your home. 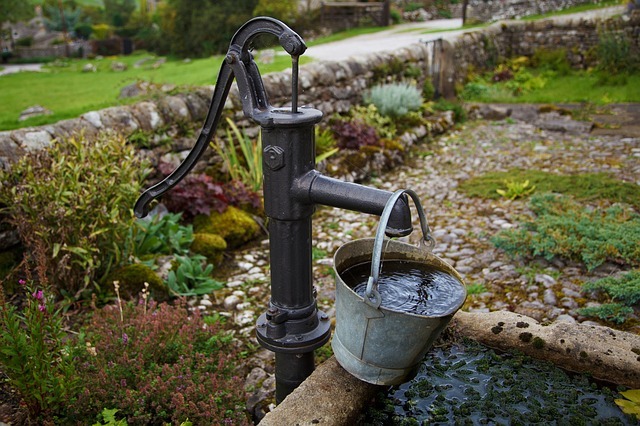 The best way to find out what is in your water is to obtain an Annual Water Quality Report from your local supplier. Having this information is key to getting the right filtration system. If you are seriously considering installing a filtration system for your home, please feel free to contact us now so we can guide you to the right water treatment professional to help you make your decision.